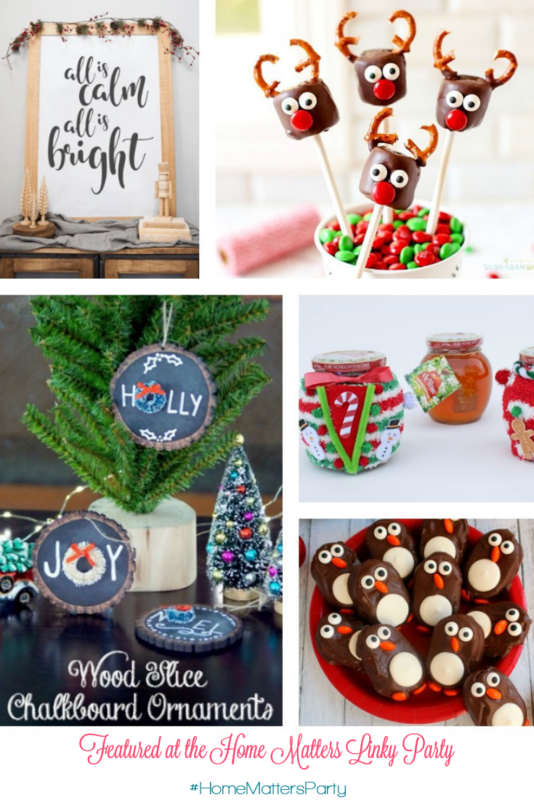 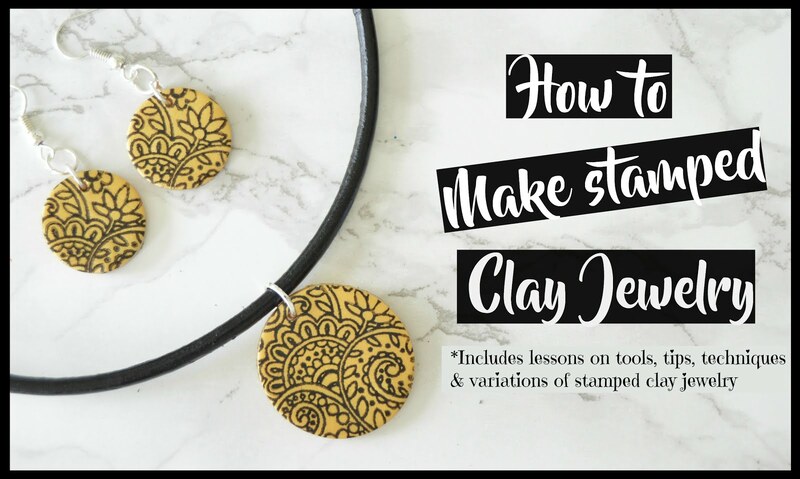 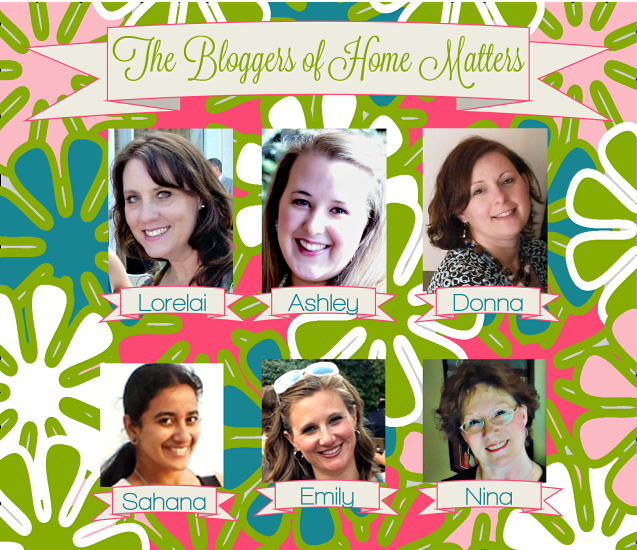 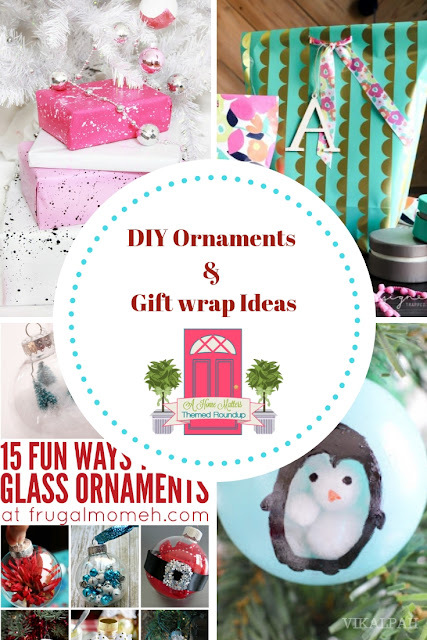 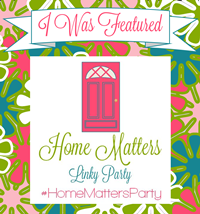 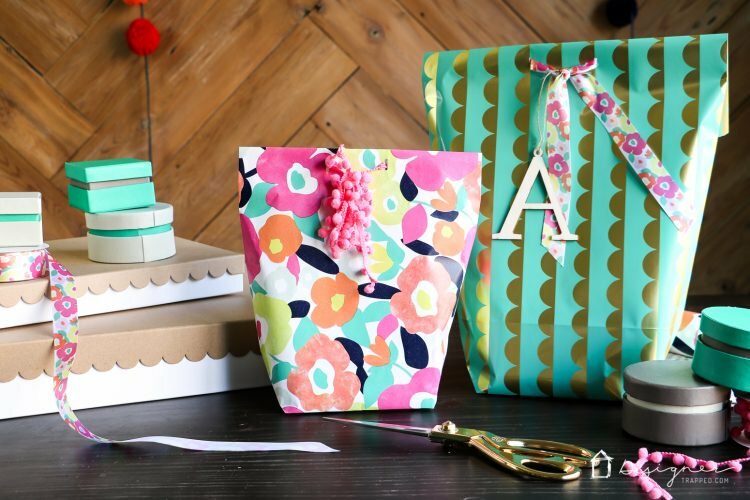 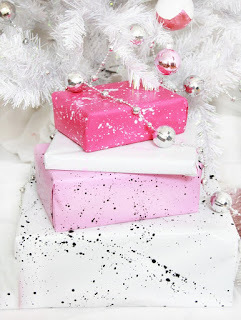 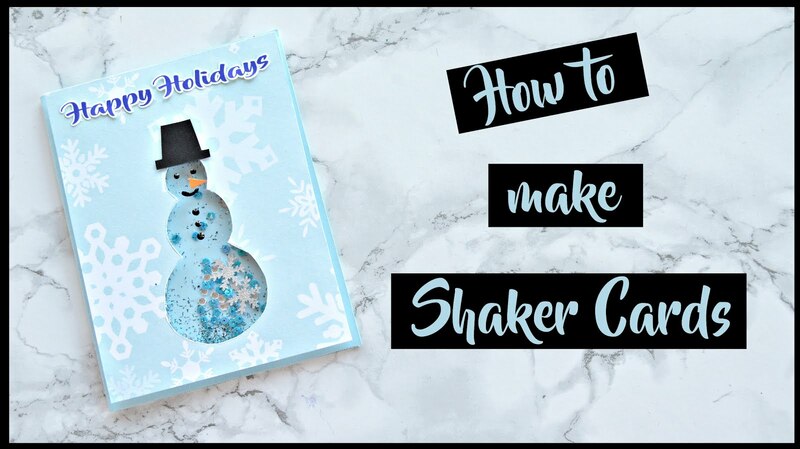 This week's theme is " DIY Ornaments/Gift Wrap Ideas ".Scroll down to see what other blogger have to share on the topic of " DIY Ornaments/Gift Wrap Ideas " and link up your recipes, DIY, crafts, decor with us at Home Matters Link Party #212. 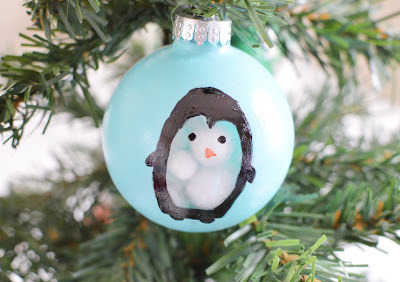 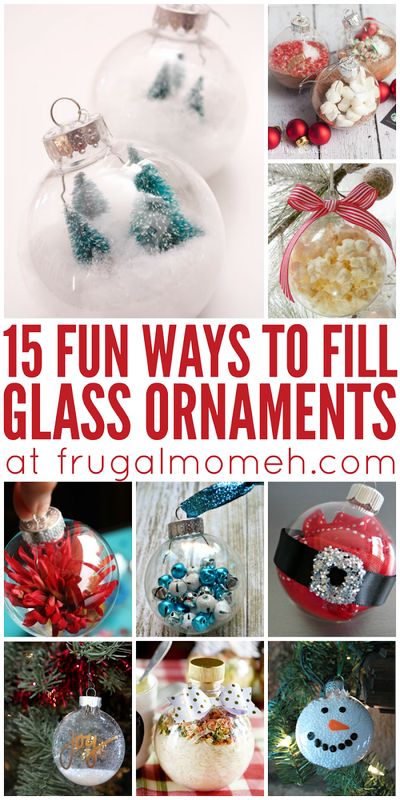 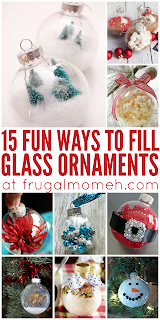 15 fun ways to fill glass ornaments from Elizabeth @ Frugal mom eh! 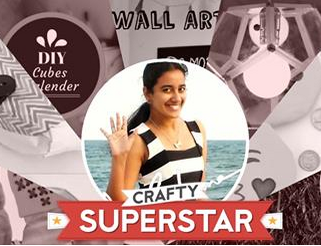 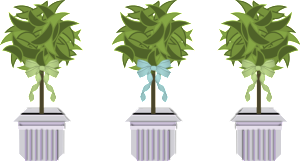 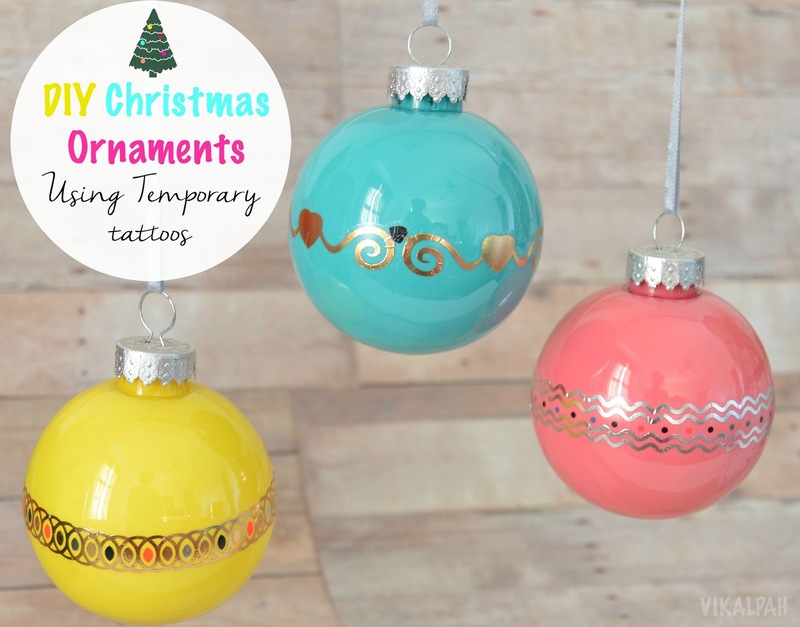 DIY Ornaments/Gift Wrap Ideas - Click through all the hosts and co-hosts blog to see the complete themed roundup.